Formerly Golds Gym, Verge Fitness in Bismarck, North Dakota recently renovated and completely remodeled the club and gym floor layout to accommodate more space for personal and group functional fitness training. This long time bodybuilding style gym realized the need and demand for more variety in training programs being offered. 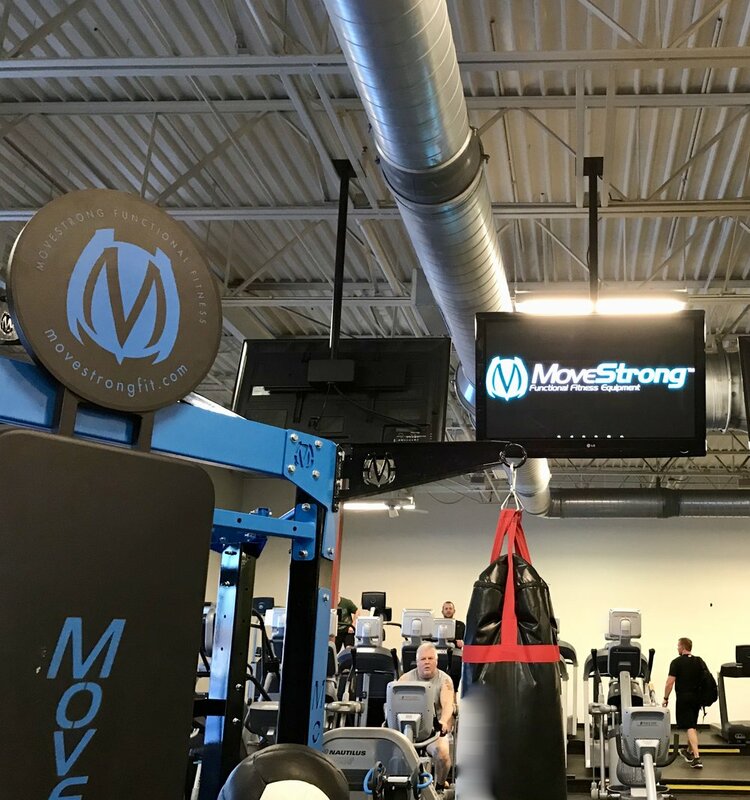 The ownership worked closely with MoveStrong to create a layout within the existing club for MoveStrong equipment and allow for members to train individually as well as talk part in MoveStrong group training.